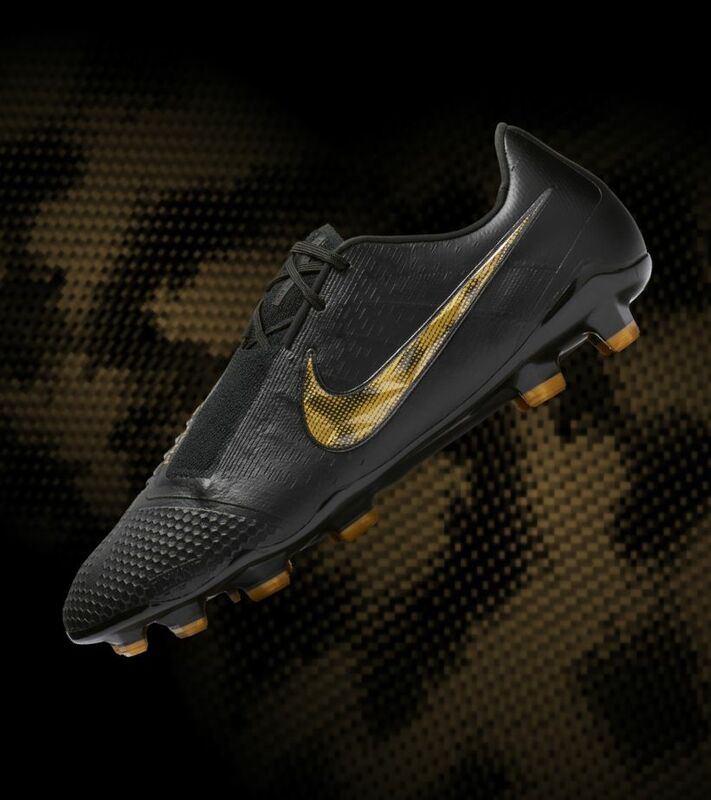 Some people like to make a statement with their boots. 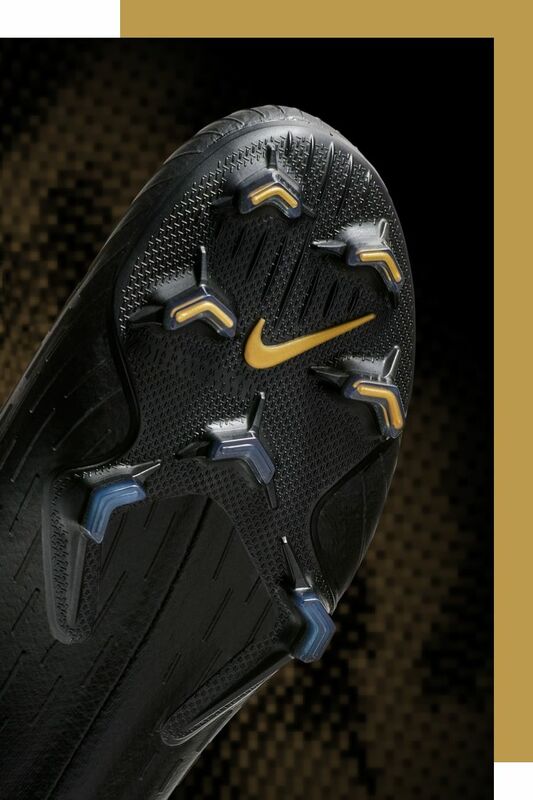 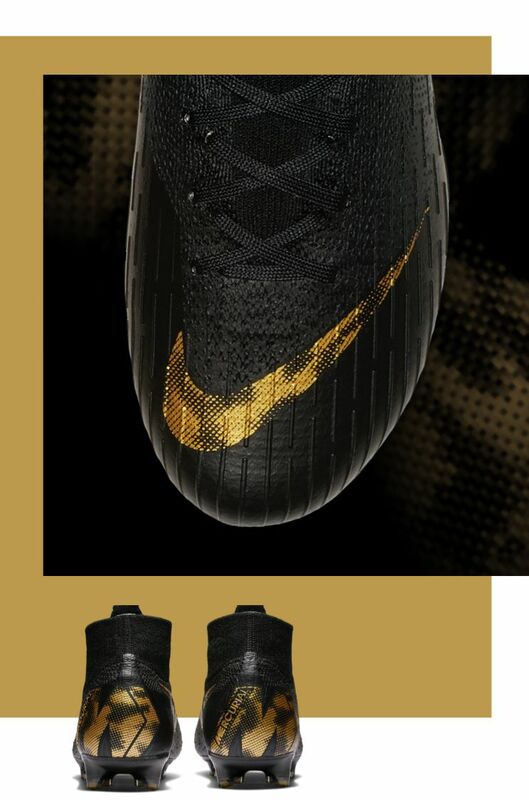 Others let their play do the talking—and no one speaks louder than Mercurial players. 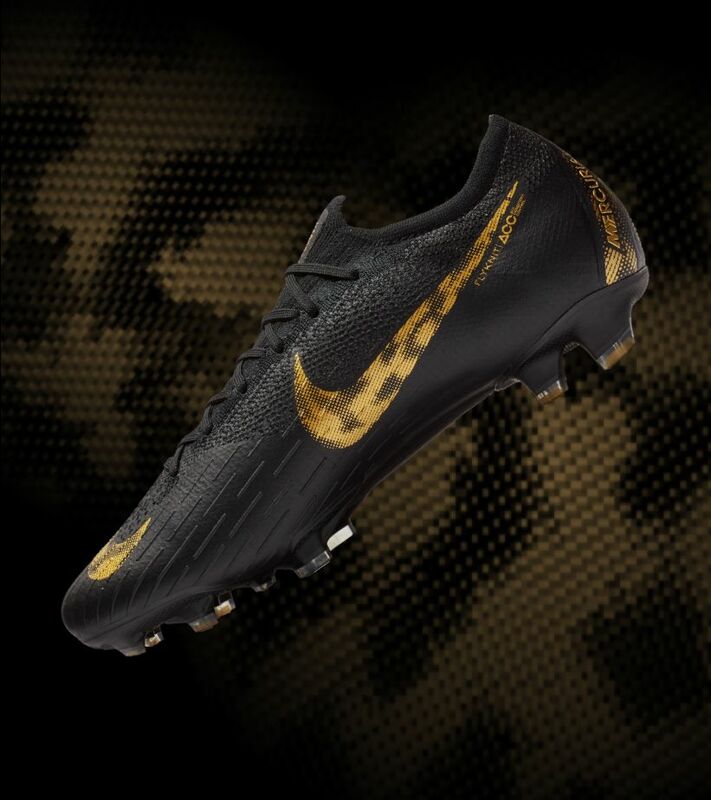 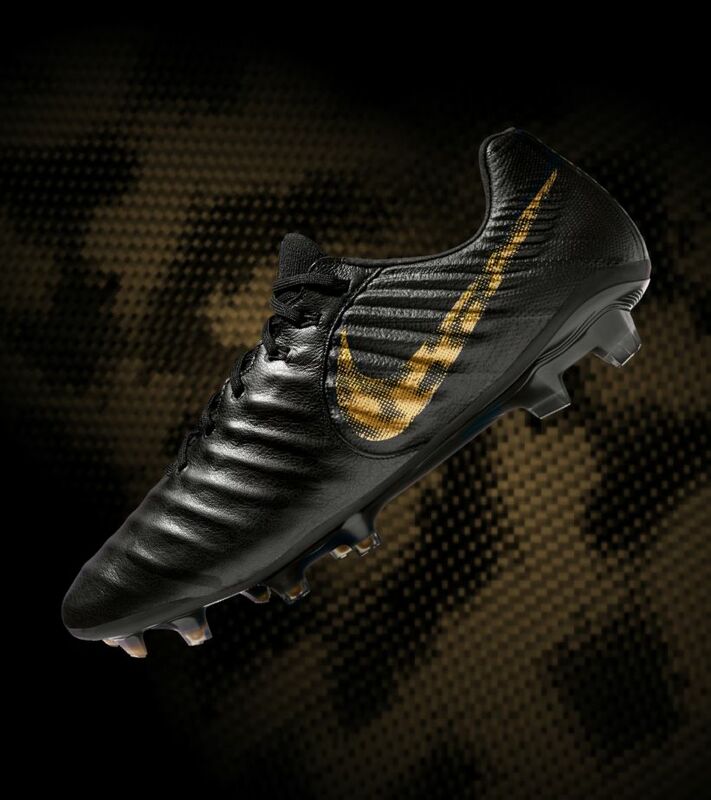 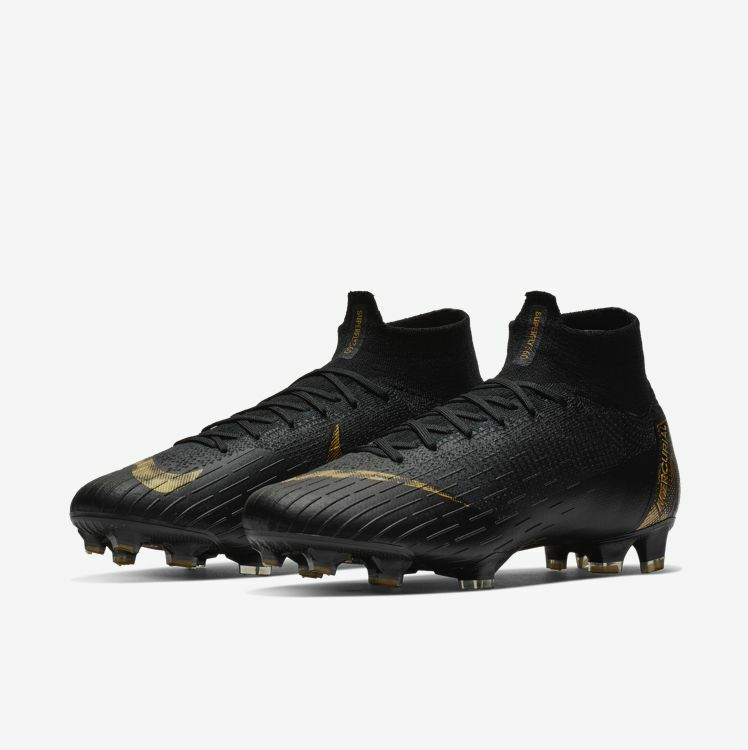 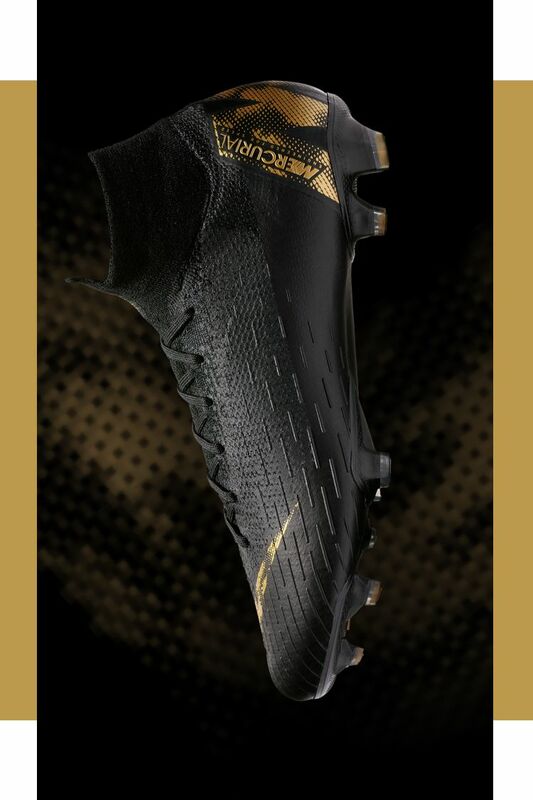 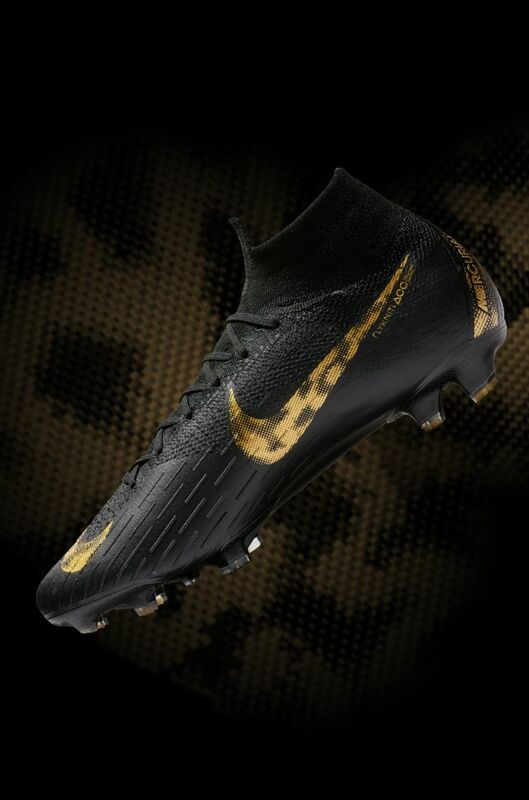 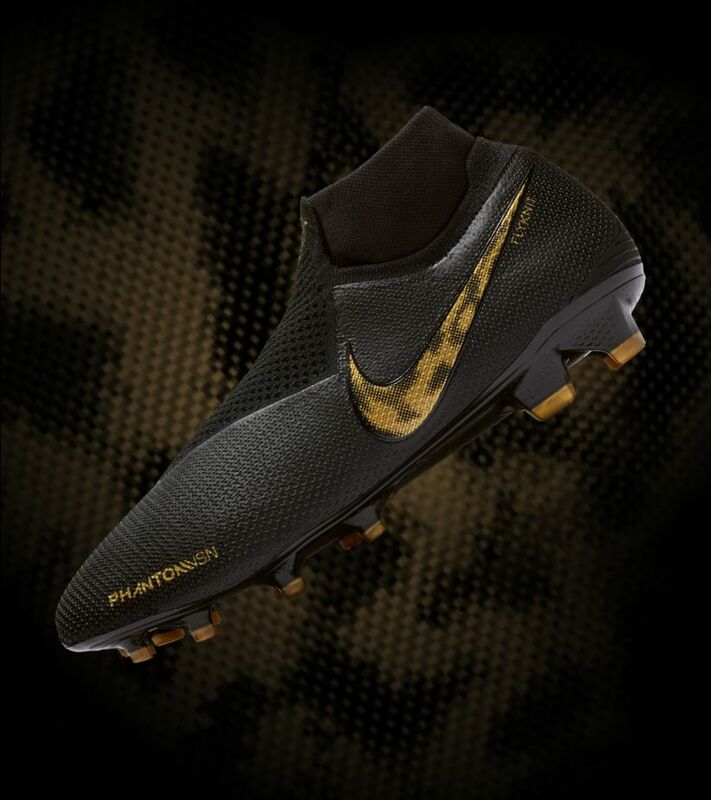 Made for those who bring flair to every match, the Mercurial Superfly 360 'Black Lux' colourway features gold detailing against a deep-black base.